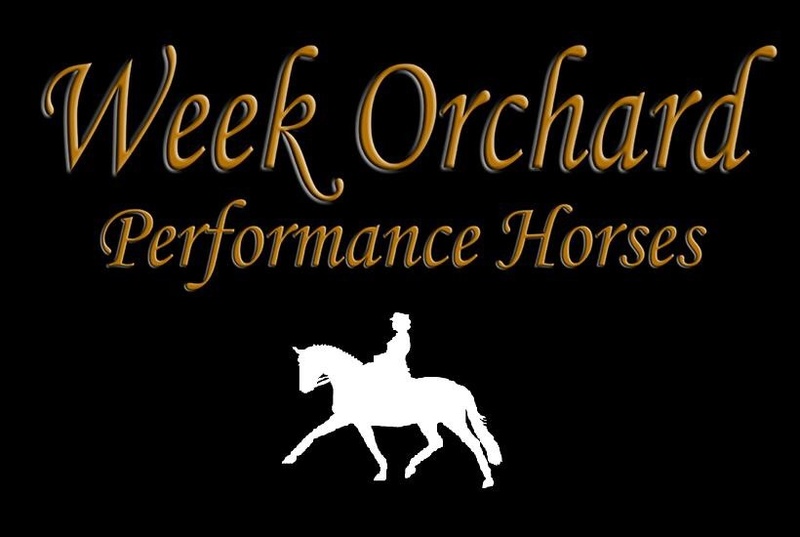 Welcome to Week Orchard Performance Horses and Stud website. 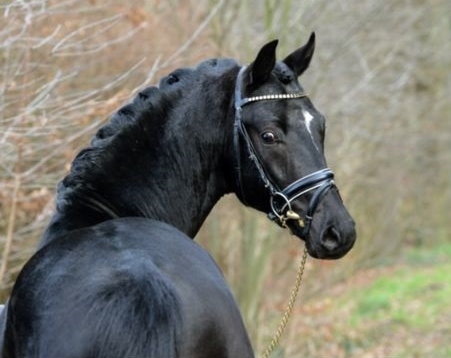 We specialise in breeding and selling UK bred top class performance horses suitable to both the professional and amateur competitor. 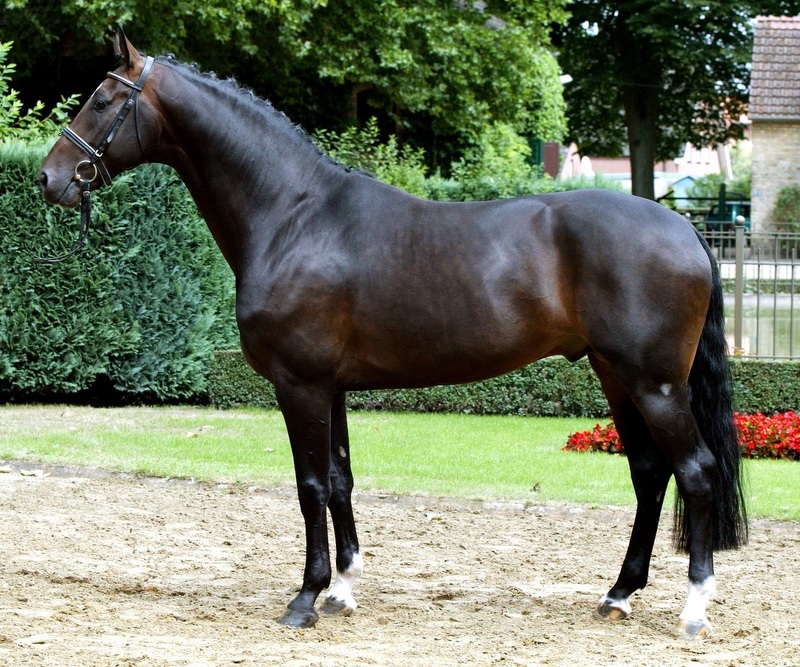 We also source some of the best bloodlines and calibre of horses throughout Europe for the UK market. 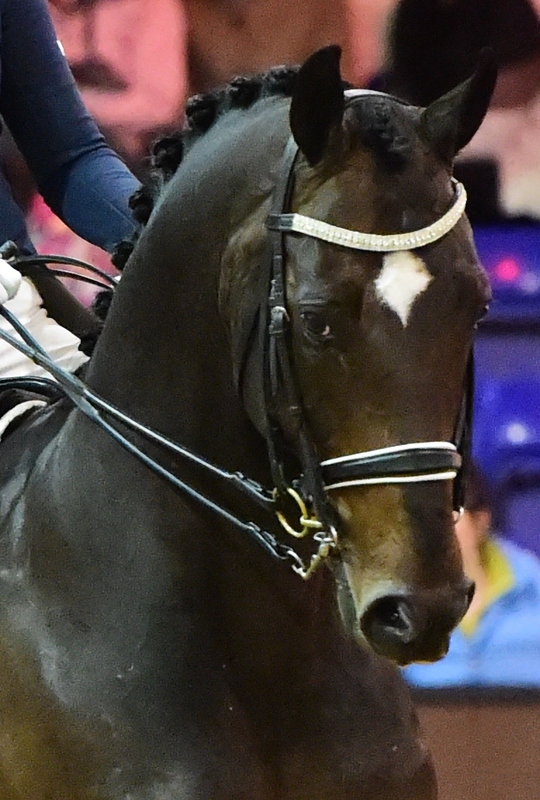 Our horses feature some of the best bloodlines in the world. Selected not just for a strong and complete pedigree but their correct conformation and of course temperament. 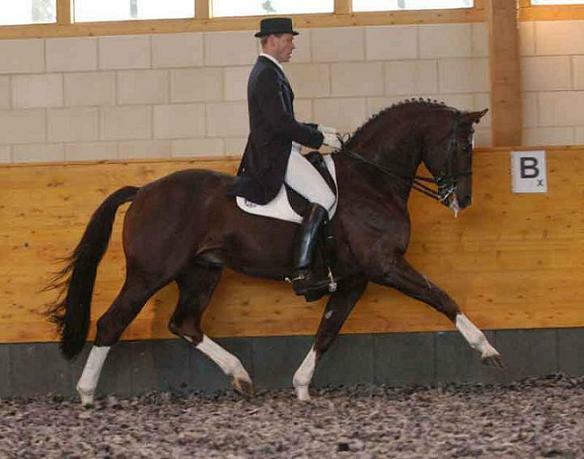 We have two resident stallions the Oldenburg 100 day tested Richelshagen by Rubinstein and the Westfalian Donnerhall son Don Bedo II. 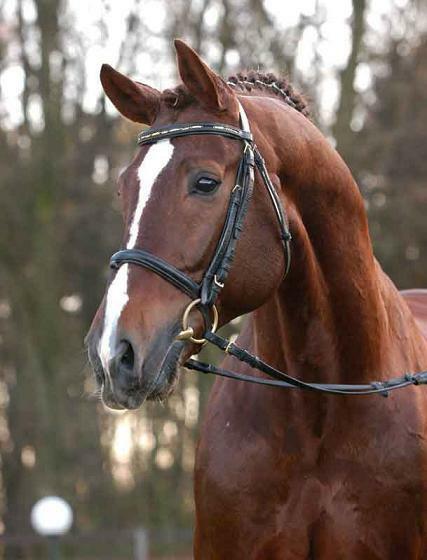 We always have top quality horses, broodmares, young stock and foals for sale. If we don't have what you are looking for please contact us as we may be able to help!